The Wright County Auditors does not send out text messages with polling site updates or information. 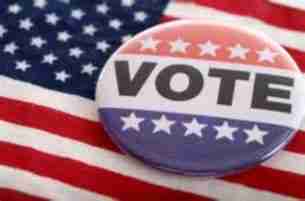 If you are unsure of where to vote on Election Day, please contact the Auditor’s office at 515-532-2771. Here are the polling locations around the county.